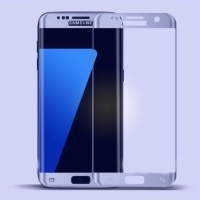 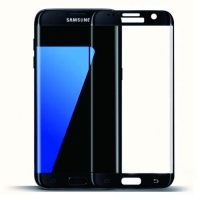 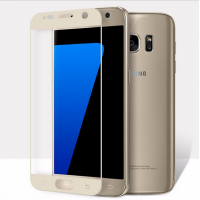 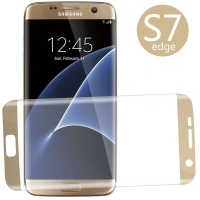 3D Curved Full Transparent Clear Tempered Glass Screen Protector Whole Coverage for Samsung Galaxy S7. 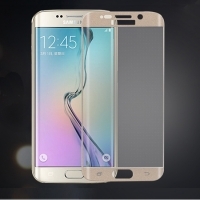 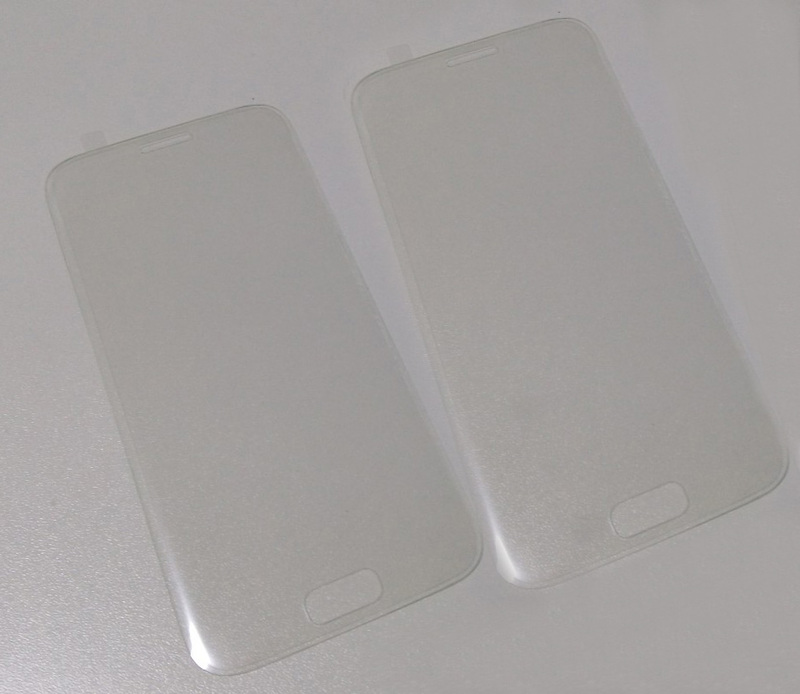 Fomax release a new type of 3D glass for the hot selling mobile mode S7. 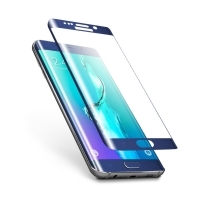 This tempered glass screen protector is a must-have for anyone prone to constantly dropping their phone. 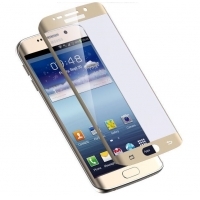 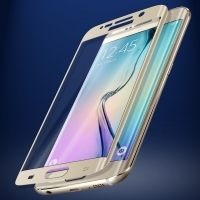 The screen protector is designed to prevent scratches and absorb shocks. 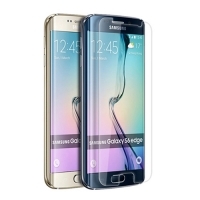 The surface of the glass is highly polished and keeps very clean with a simple wipe of a cloth. 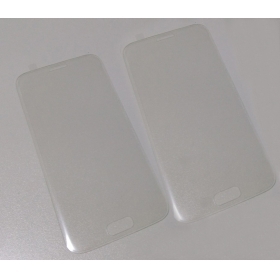 The screen protector may feel like plastic to touch but rest assured it is 100% class, this is due to the thinness of the screen and the special coating on it. 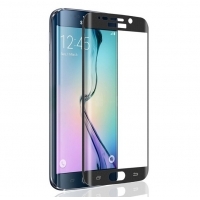 2.3D Curved design, FULL screen coverage with Full Transparent.